As part of their preparations for the roll-out of Making Tax Digital (MTD) from April 2019, many businesses have adopted cloud accounting systems which are fully-compliant with HMRC’s reporting systems. There are many advantages to using cloud accounting systems including data security, ease of access and automation of bank transactions. Where cloud accounting software comes into its own though is through the availability of app integrations – third party software which is compatible with the bookkeeping system in order to streamline other business processes. Earlier this year, our series of MTD seminars introduced clients to the changes needed to VAT reporting from next April and many have gone on to adopt software such as Quickbooks Online and Xero. Now that confidence is beginning to grow with such software, we will be carrying out appropriate app reviews over the next few months in order to showcase the added benefits of integrations for you and your business. 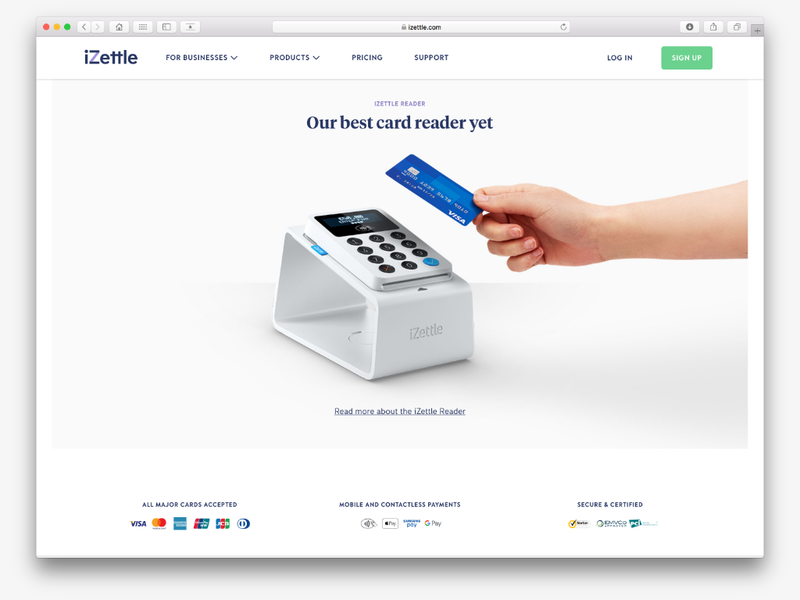 This month we are covering iZettle, a card payment processor and provider of integrated cloud-based point of sale software. For retailers, record keeping can seem onerous, reconciling transactions to cash and card takings and ensuring that the correct amount of VAT has been added and ultimately paid over to HMRC. When used in conjunction with an iZettle chip and pin reader, iZettle Go ePOS software is an included service as part of iZettle’s card processing charges. The software app can be installed on iOS or Android hardware (such as a tablet) and a till layout tailored with products (which can be grouped for navigational ease), prices and VAT rates. 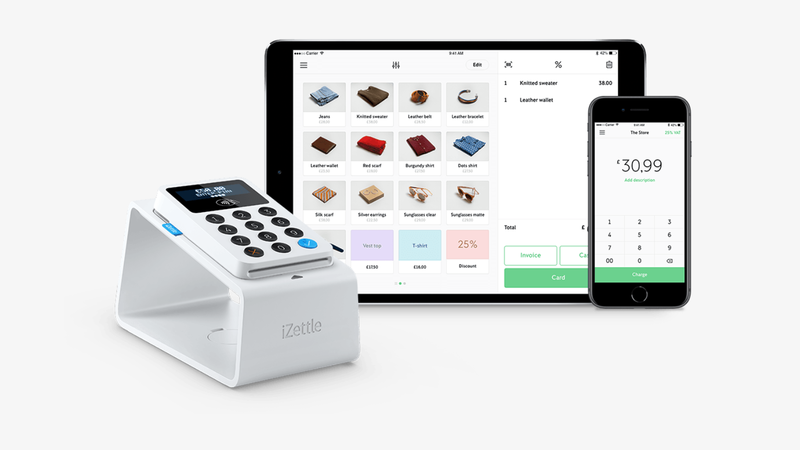 iZettle’s range of compatible hardware also allows a full POS system to be built around the tablet with many varieties of cash drawer, receipt printer and barcode scanners available. When accepting payment by card, a bluetooth connection will send transaction details direct to the card reader in order for payment to be taken. 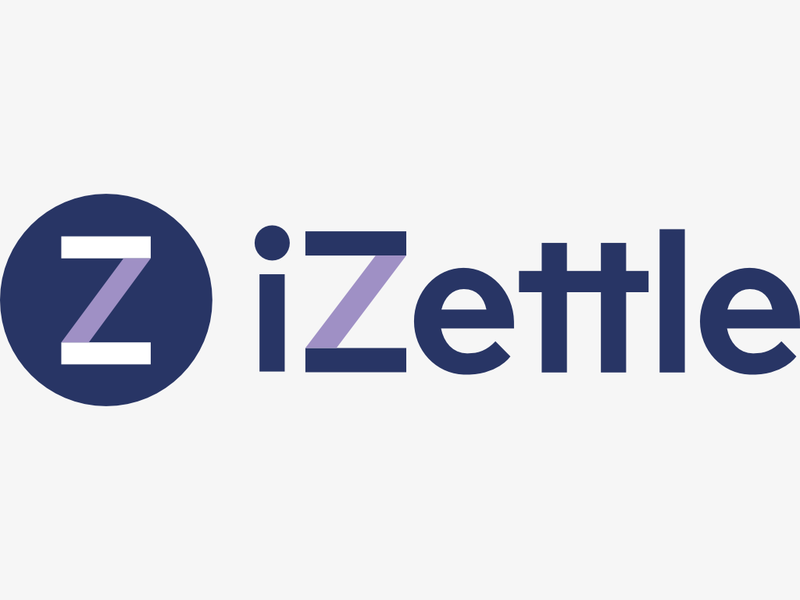 iZettle Pro is an enhancement of iZettle Go which, for a monthly subscription, provides catering and hospitality businesses with the ability to track tabs according to a specific table. In terms of accounting software integration, both iZettle Go and iZettle Pro sync transactional data with Xero. Once you have allocated card and cash takings accounts in Xero, the link will establish a daily upload of sales (split between cash and card), output VAT and an adjustment for iZettle’s card handling deduction to enable the forthcoming bank receipt to be precisely matched in Xero’s bank reconciliation screen. The upshot of this type of integration is that more of your time can be dedicated to running and developing your business. 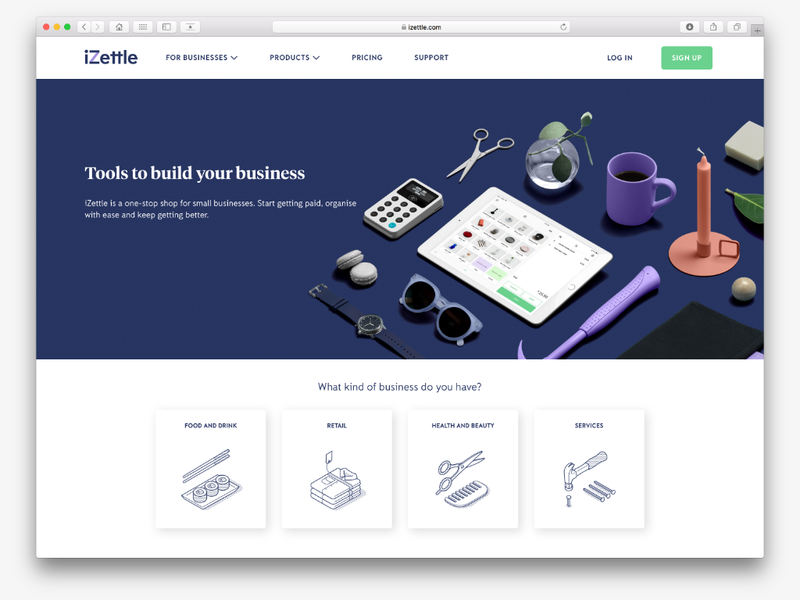 For further information on iZettle or cloud accounting app integrations, keep an eye out for forthcoming editions of our client newsletter or contact Matt Haines on 01305 215800.